Certifications - Unintech Consulting Engineers, Inc.
Unintech maintains a variety of certifications, representing our commitment and dedication to the engineering industry. This a professional certification of floodplain managers through the Association of State Floodplain Managers. Historically Underutilized Business (HUB) by the State of Texas and is listed on the Centralized Master Bidders List of the Texas Building and Procurement Commission. System for Award Management (SAM) is the official U.S. Government system that consolidated CCR/FedReg, ORCA, and EPLS. 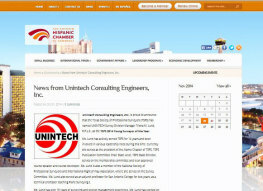 Did you catch us on the latest San Antonio Hispanic Chamber of Commerce membership news page. 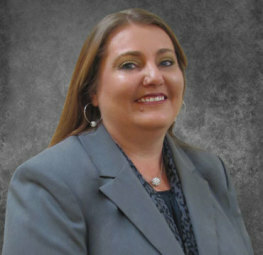 Texas Society of Professional Surveyors (TSPS) has named our Survey Division Manager Trisha M. Lund, R.P.L.S., as the TSPS 2014 Young Surveyor of the Year. 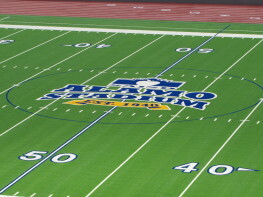 UNINTECH joined SAISD and the San Antonio community for the rededication ceremony for Alamo Stadium. UNINTECH was also awarded the 2014 ABC – Excellence in Construction Award for the renovations and additions. 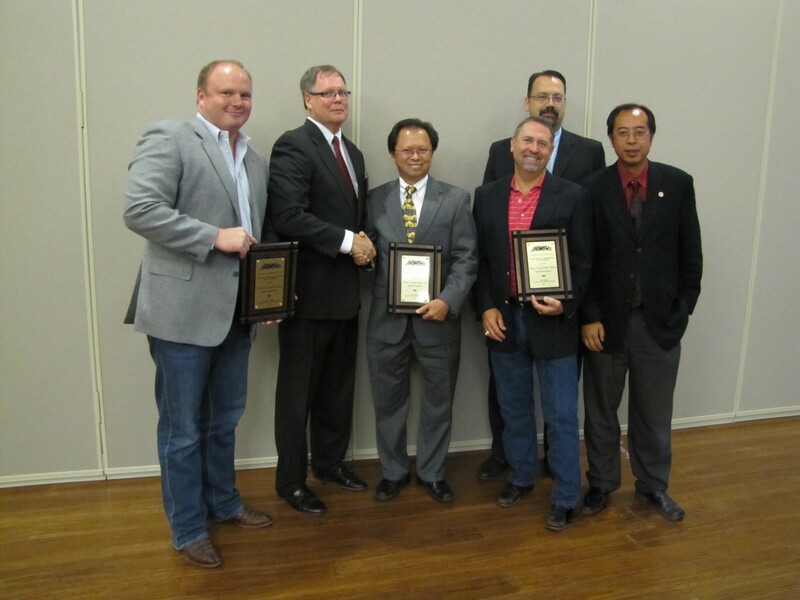 Waco, TX – UNINTECH’s Ingram Road Bridge project was awarded the Project of the Year, $5-$25 Million Project category at the Texas Public Works Association Banquet.